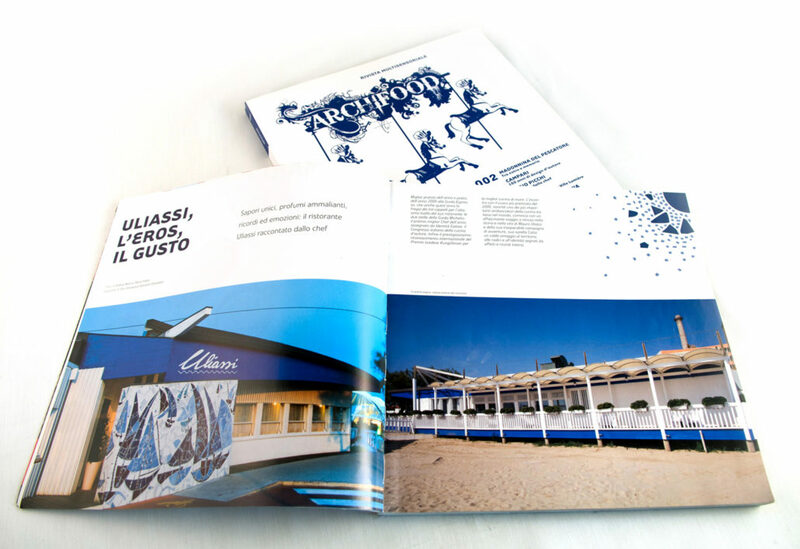 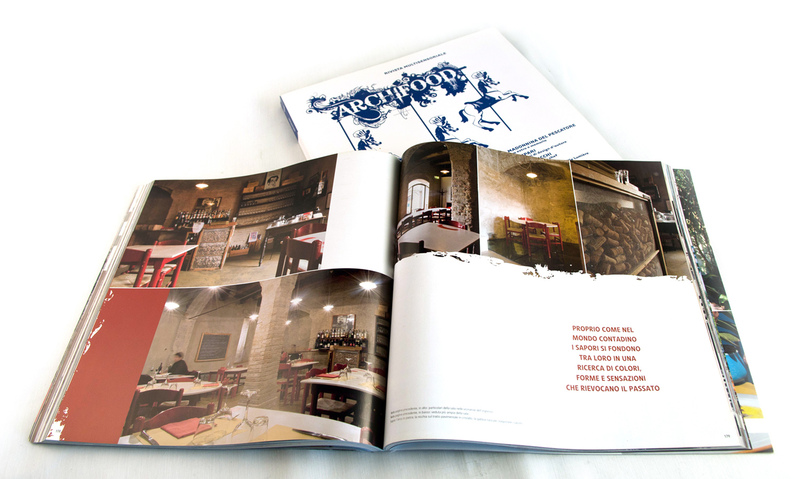 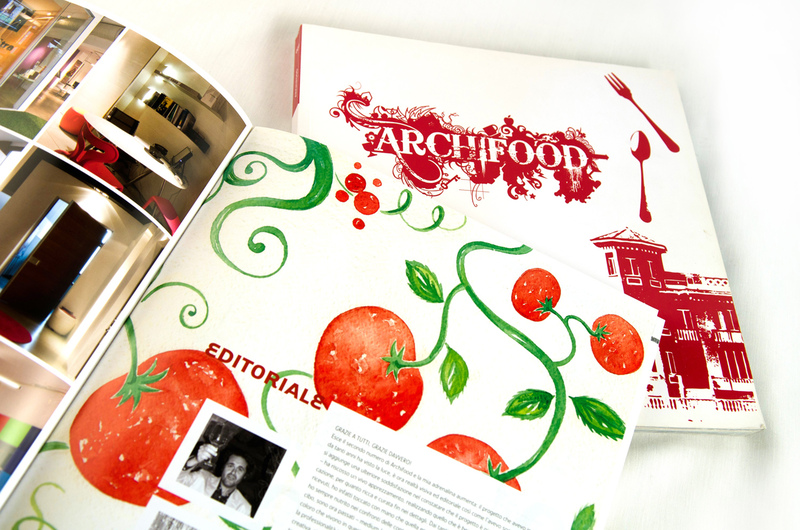 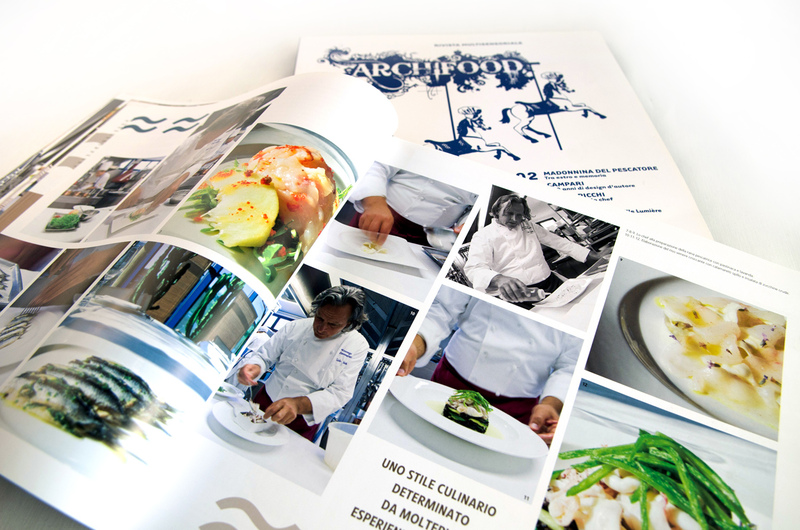 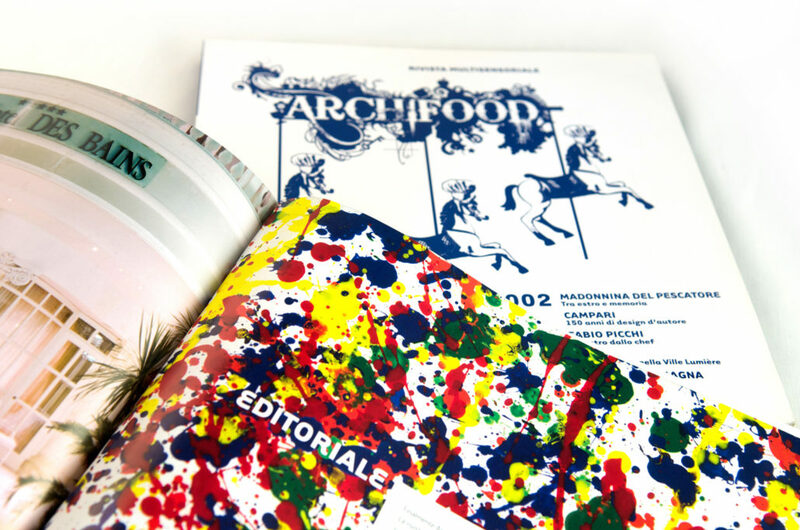 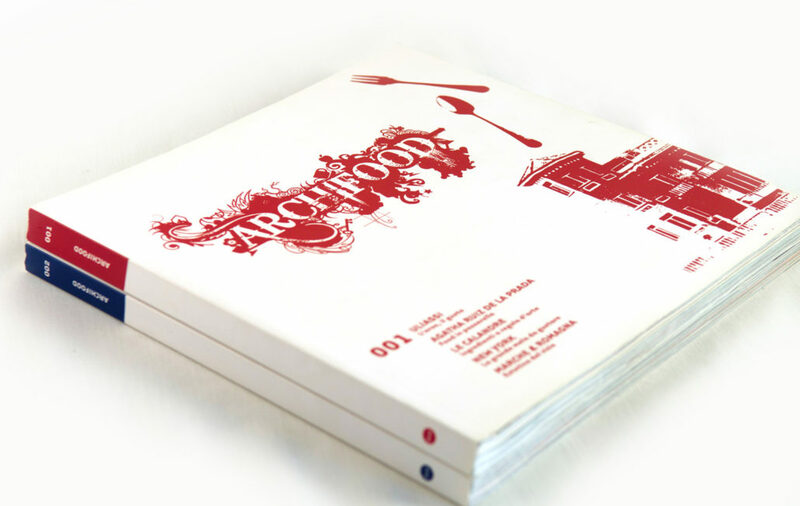 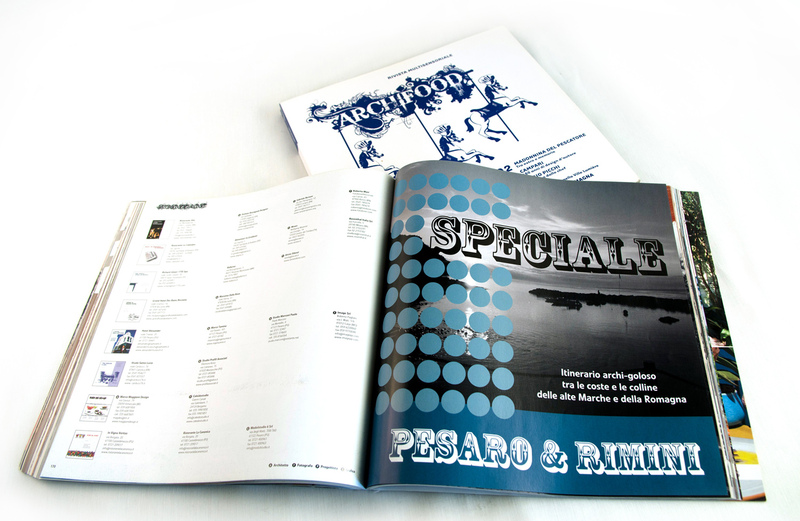 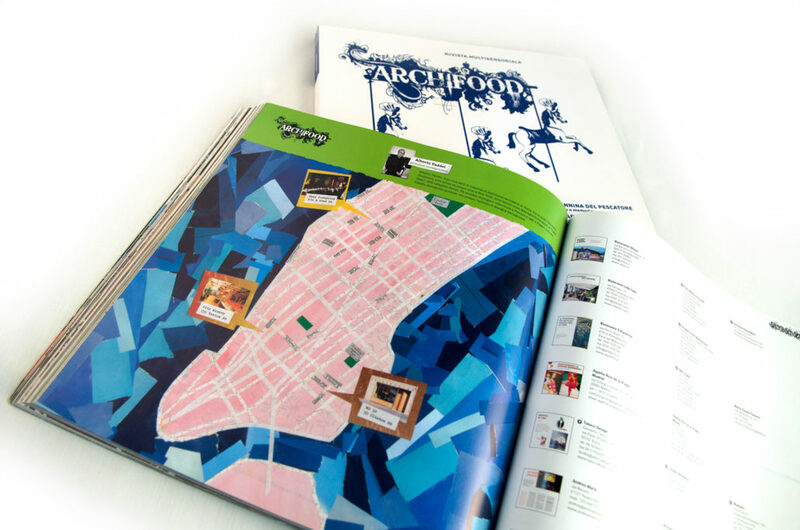 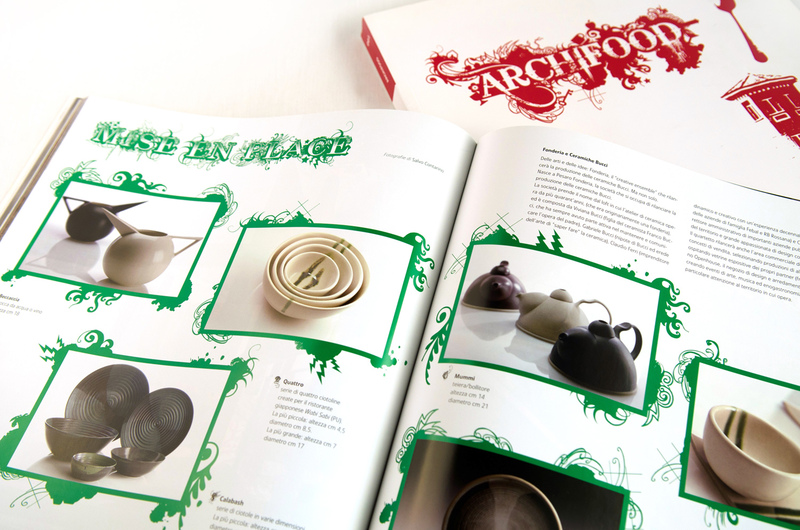 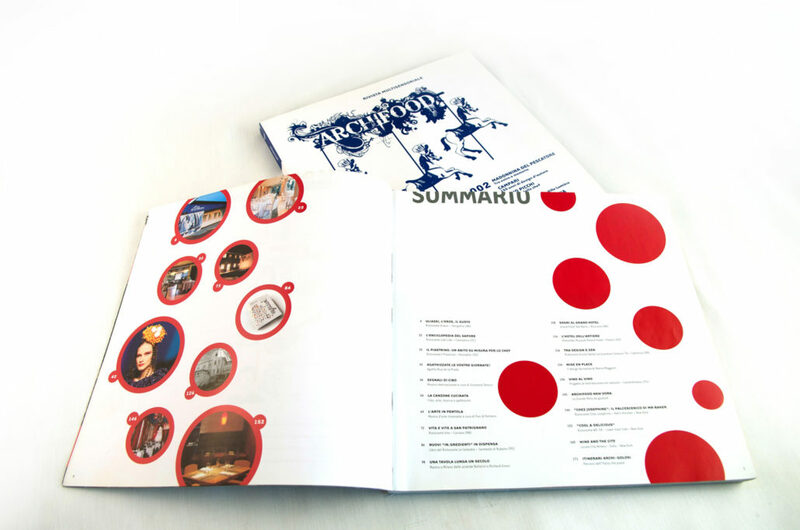 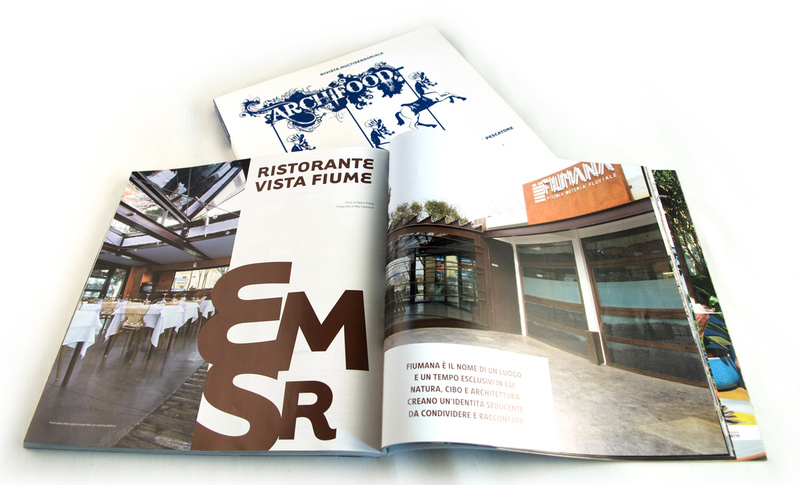 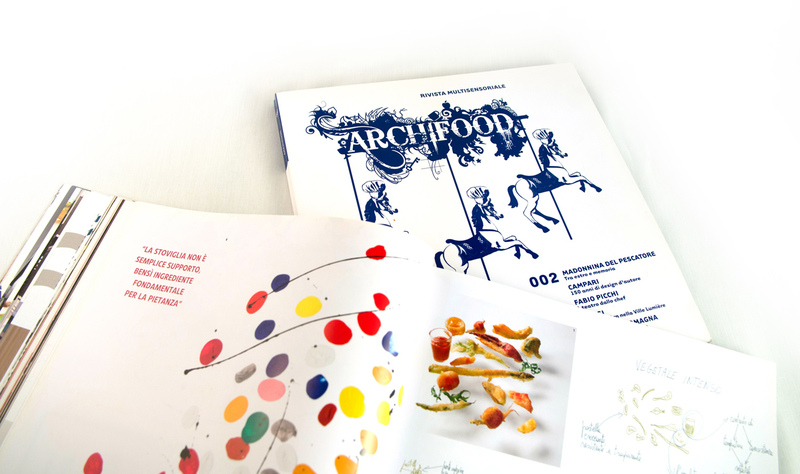 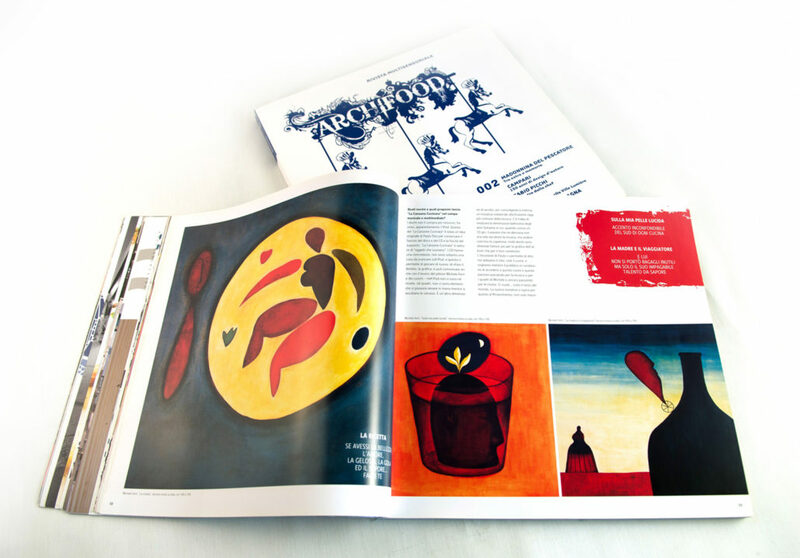 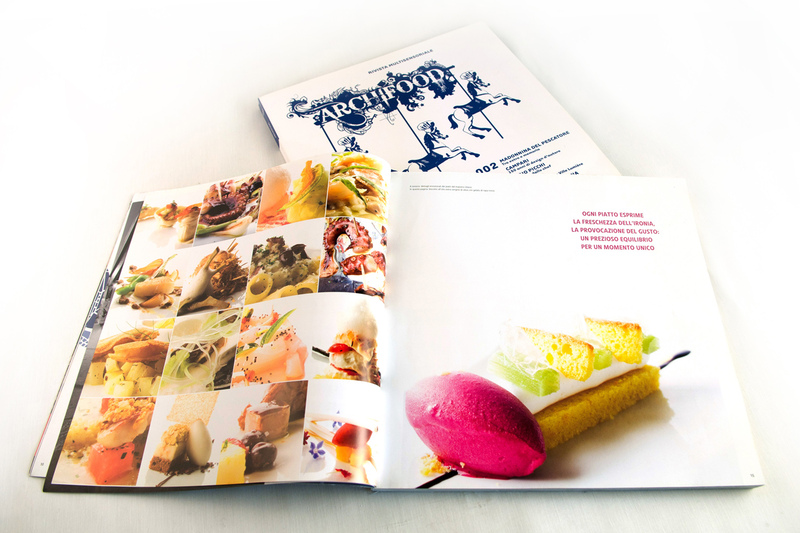 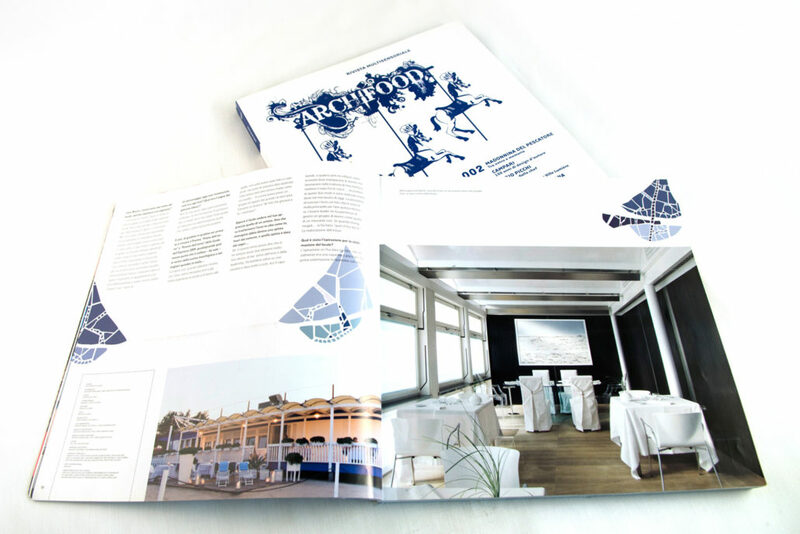 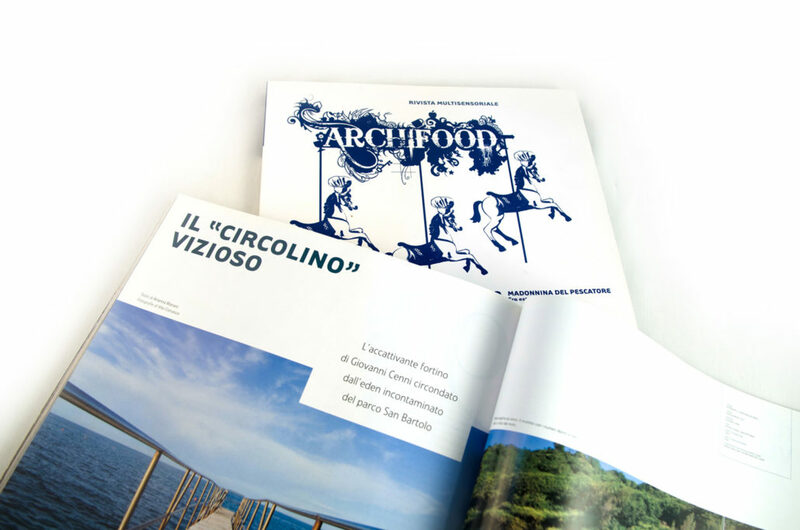 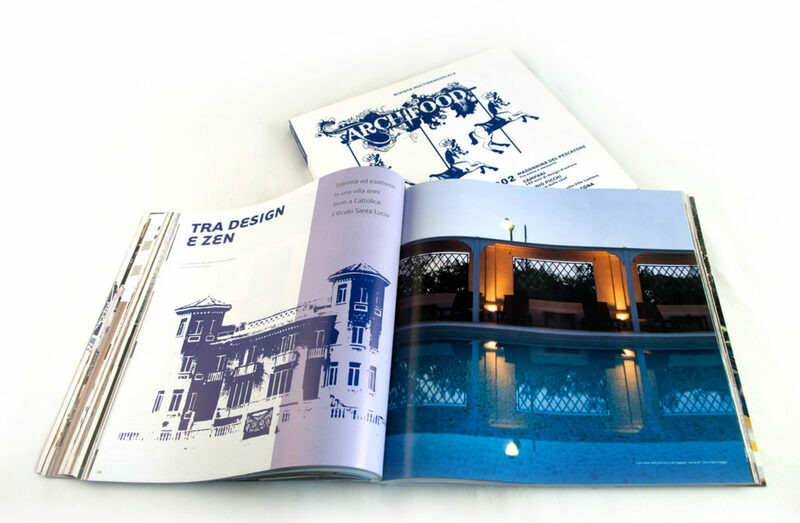 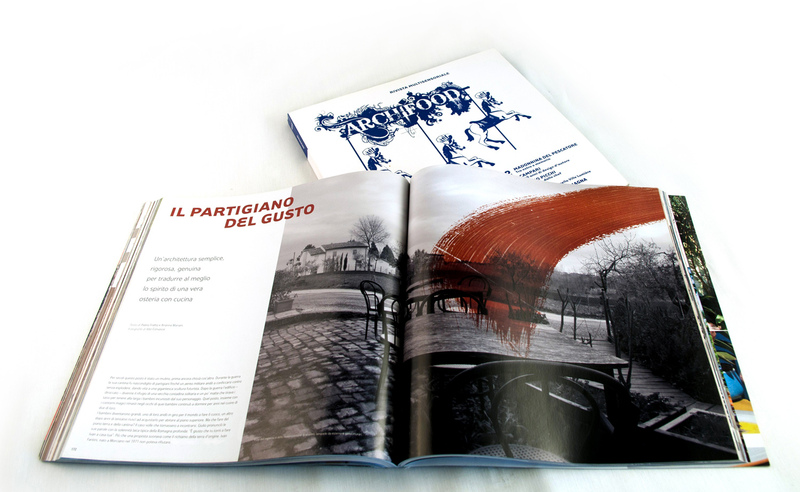 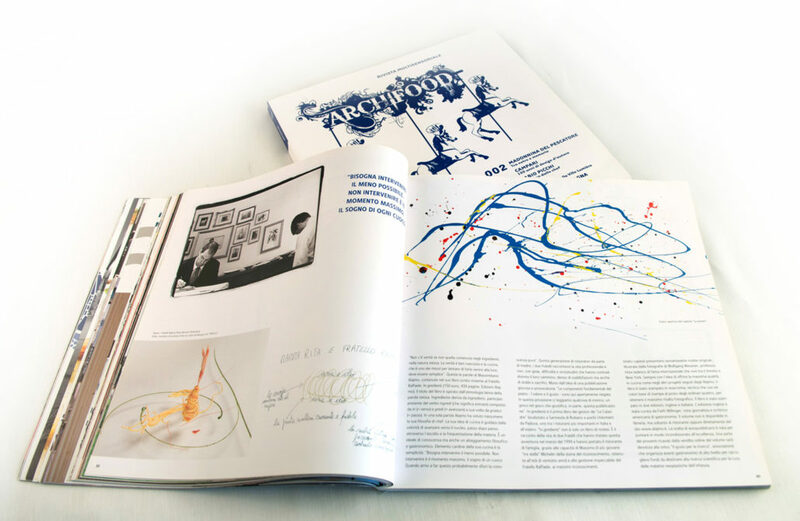 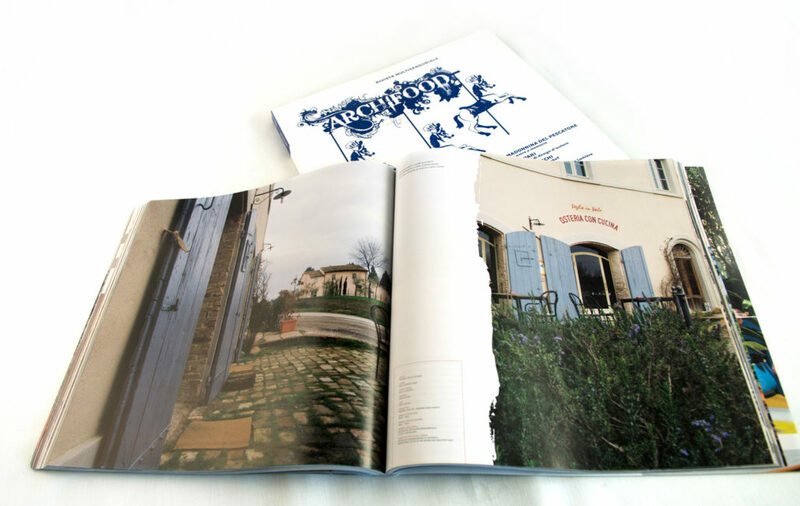 Archifood is a concise and effective editorial product of the Quid Editions. 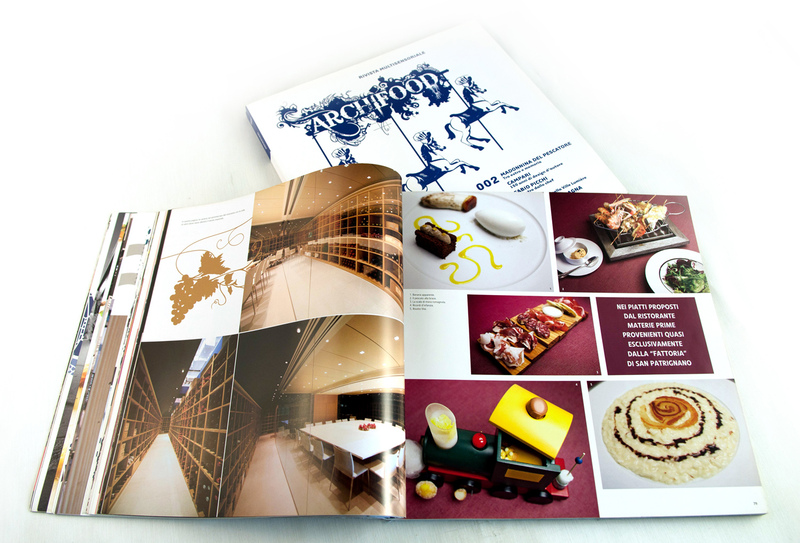 It combines architecture, design, culture, food and all the various areas that revolves around it. The magazine aims to tell the complex and magical encounter that happens between a chef, maybe the owner of the local, and an architect to whom is entrusted the task of realizing the dream of the chef himself. 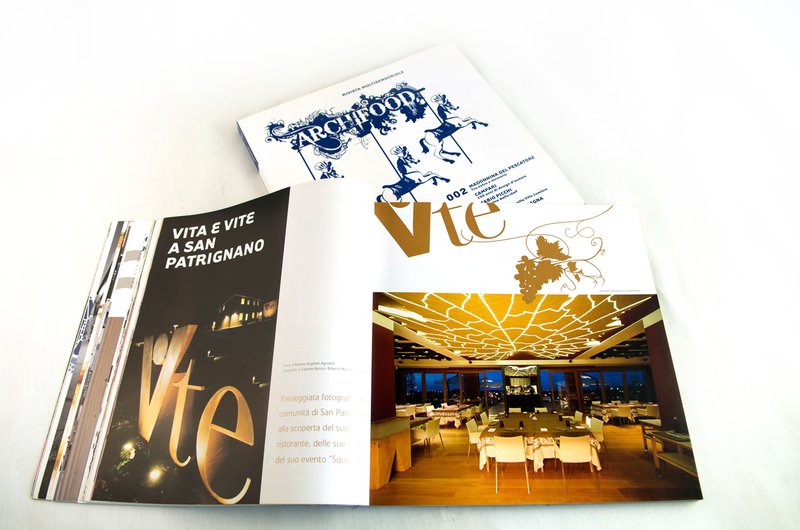 Moreover many designers, books and exhibitions related to food and wine, routes in Italy and someone outside, photographs and illustrations for true aesthetics gourmet!Two-monthly magazine. 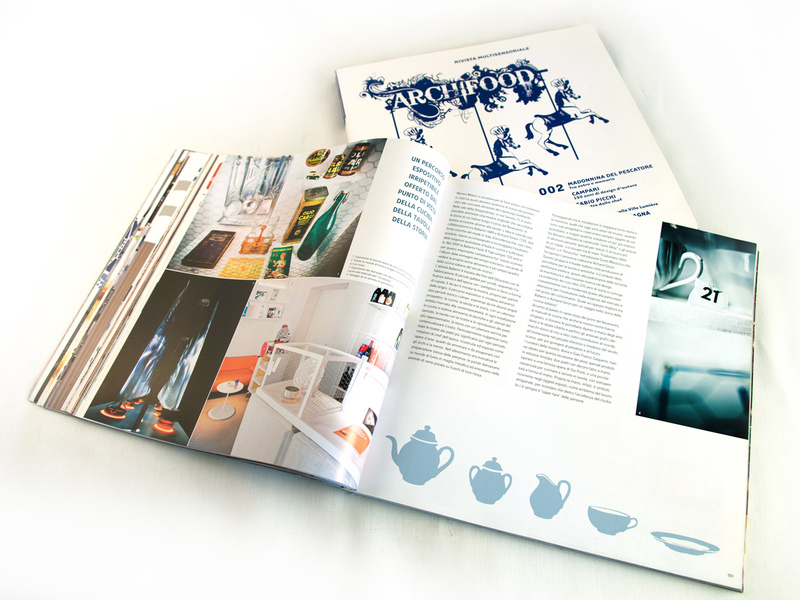 Each issue will showcase a new piece of architecture in-depth project process, plus interviews and detailed photography.